If you are a marketer and would like insight into how an influencer blog evolves and why bloggers do what they do, this is a good podcast for you. If you’re thinking of starting a blog and wondering what the future might look like if things go well, you’ll also be interested in how the VMGuru guys do it. 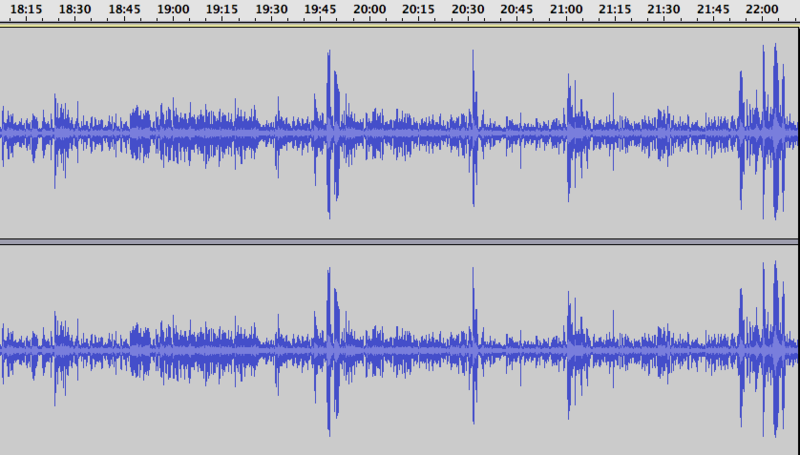 Bonus: In this small segment of today’s recording Amy laughed four times. Can you spot each time Amy laughs?